Photo Bottom Right: With Judge Debbie Cameron. 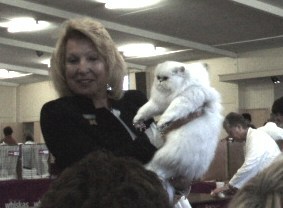 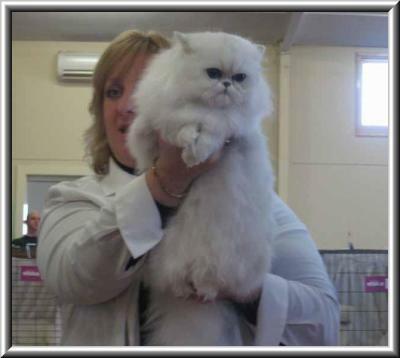 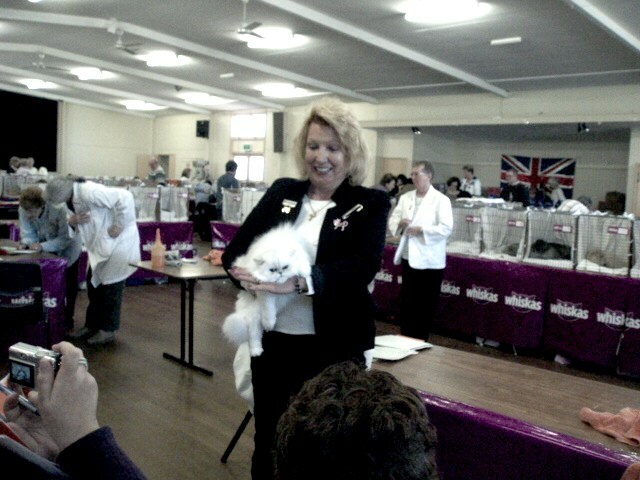 Best Female Kitten in Show in Debbies Ring. 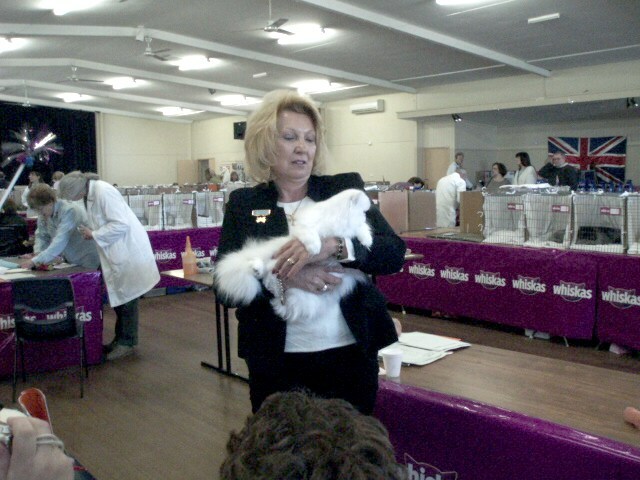 Also Judged Best Female Kitten by Judge Rhondda Watson. 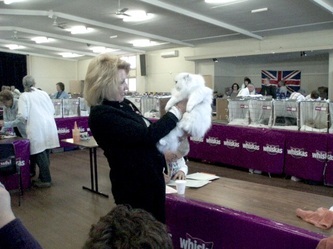 Deli won the same Award again in 1998 !!! 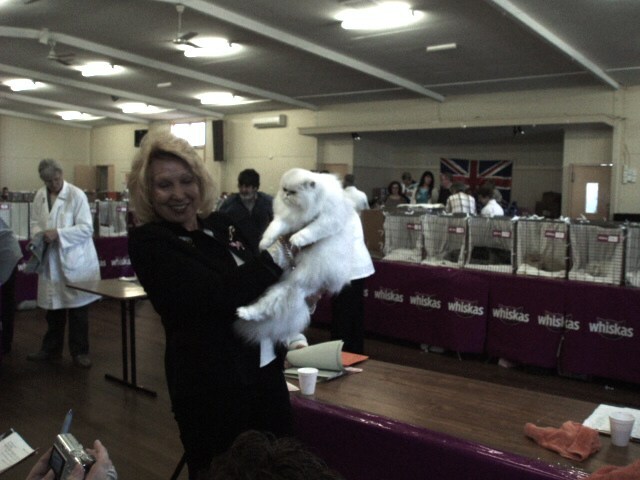 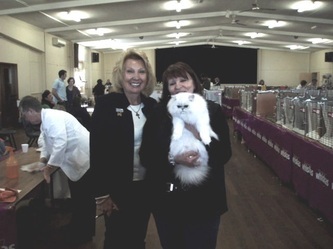 who was always known as ""The Divetelact Man""
First Cat Ever to achieve CCCA Diamond Triple Grand Champion Status in Australia ! 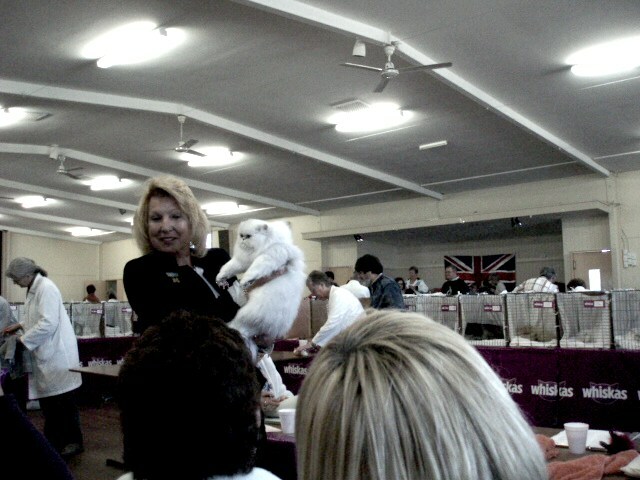 and for keeping us updated. PT is now 17 years old and moved home with his owners this year.